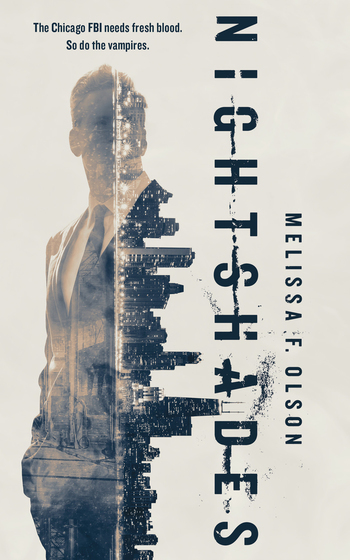 Melissa F. Olson is the author of the Scarlett Bernard series of urban fantasy novels for Amazon's 47North and the mystery The Big Keep. “A page burner that left me wanting to be able to one click that next book! You will not be able to turn away from Nightshades”! — Shannon Mayer, USA Today bestselling author of the Elemental series.